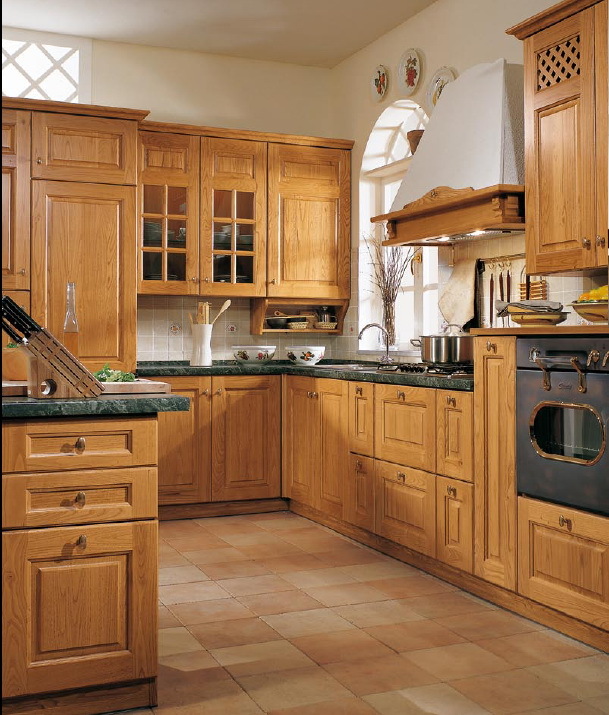 The kitchen is the heart of the home and typically plays a large role in the family dynamic. The complete process of kitchen planning or kitchen remodeling, along with design and installation, requires a tremendous amount of expertise. Long Island Tile Contractors is a full service, licensed and insured design firm specializing in residential or office remodeling. Our expert staff of designer’s and project managers, are leaders in the industry and are finite specialists in kitchen and bath design!